"The grown-ups and children laughed and cheered for Mr. Pitts!" The Astonishing Mr. Pitts was an amazing performer! He kept the kids as well as the adults laughing. He is very polite, funny and extremely entertaining. I HIGHLY RECOMMEND THIS ENTERTAINER! 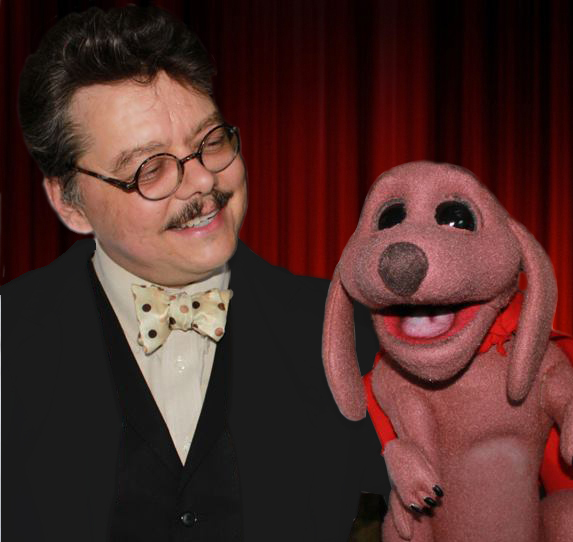 The Astonishing Mr. Pitts Presents… Magic, Puppet, Ventriloquism and Cartooning Shows! David Pitts, also known as The Astonishing Mr. Pitts, presents entertainment for families and kids of all ages! Based in San Antonio, Texas, this professional family and children’s entertainer brings the fun to events all over Texas! As a true all-ages comedian, Mr. Pitts entertains audiences at all kinds of events and venues. Over the years these have included schools, libraries, daycares, birthday parties, museums, churches, civic organizations, comedy clubs, fairs, festivals, and even circuses. Mr. Pitts is committed to providing professional comedy magic and ventriloquism entertainment for your school, library, child care center or special event. Mr. Pitts will work with you to ensure that your expectations are met and your audience is happy. He’s available everywhere in the San Antonio, Austin, Dallas, Fort Worth, Houston, the Rio Grande Valley, South and Central Texas area. Contact Us Today for More Information on Our Amazing Comedy Magic and Puppet Shows!